MORGAN HILL, Calif. (KGO) -- A Monterey County man wanted for attempted murder is now facing another attempted murder charge, after a road rage shooting in Morgan Hill. 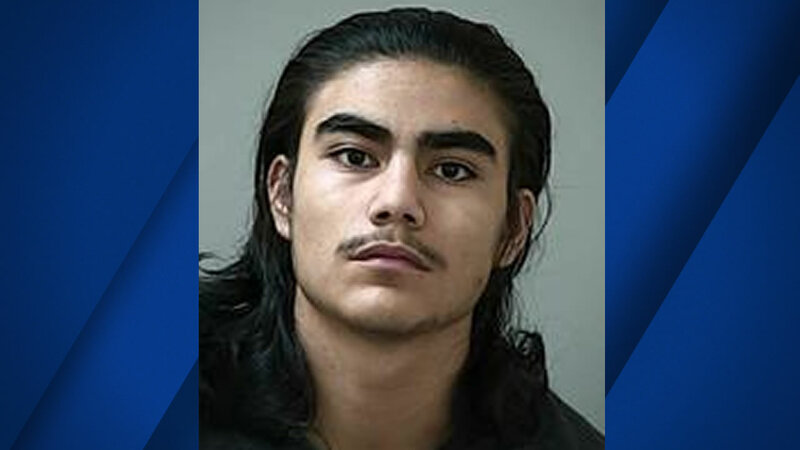 Nineteen-year-old Alexander Monzon of Soledad was arrested early Saturday morning. Police say he shot the driver of another car in a road rage incident. The driver is expected to survive. While searching for Monzon, police learned he was wanted for attempted murder in Monterey County. Officials say he was found hiding in a nearby home and arrested.